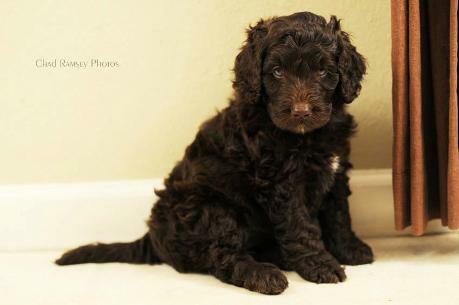 Interest in the Labradoodle began to spread and forward thinking breeders in Australia started to breed this dog with a specific plan in mind. The Australian breeders infused other breeds with the Labradoodle to help improve things like health, appearance, boning, etc. The infusion of new bloodlines has helped create the Australian Labradoodle that we know and love today. In order for a dog to be considered an Australian Labradoodle, it must have Poodle, Labrador and Spaniel bloodlines.